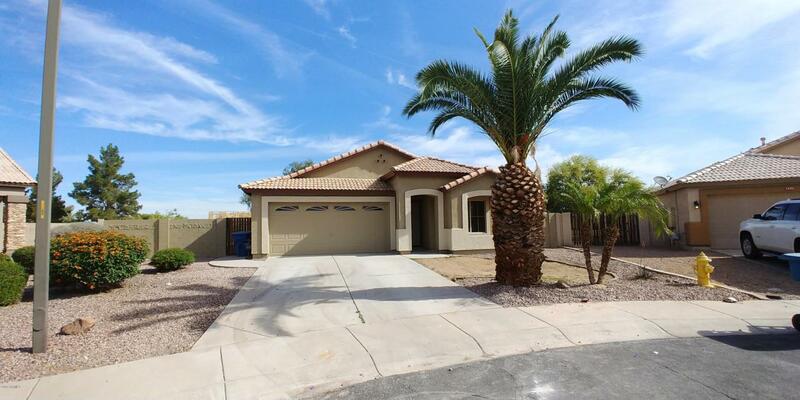 THIS SPECTACULAR HOME LOCATED ON A CUL-DE-SAC LOT IN THE BEAUTIFUL TOWN OF GILBERT WILL BLOW YOUR SOCKS OFF! 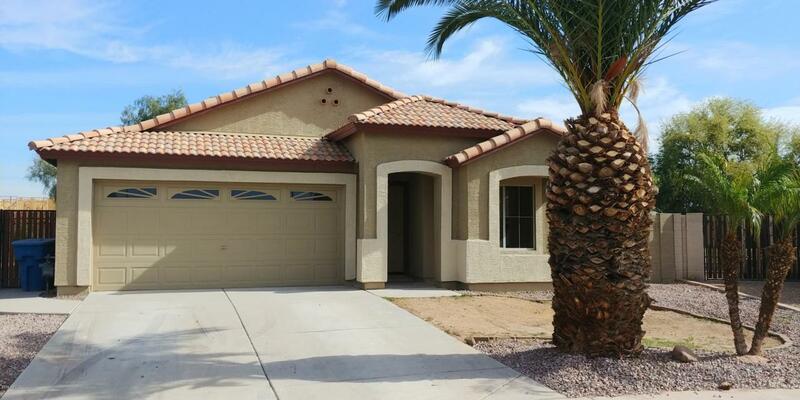 THIS THREE BEDROOM TWO BATH HOME IS LOADED WITH ELEGANT CUSTOM TOUCHES! TILE AND CARPET FLOORING IN ALL THE RIGHT PLACES, CUSTOM PAINT, CEILING FANS, APPLIANCES AND SO MUCH MORE! 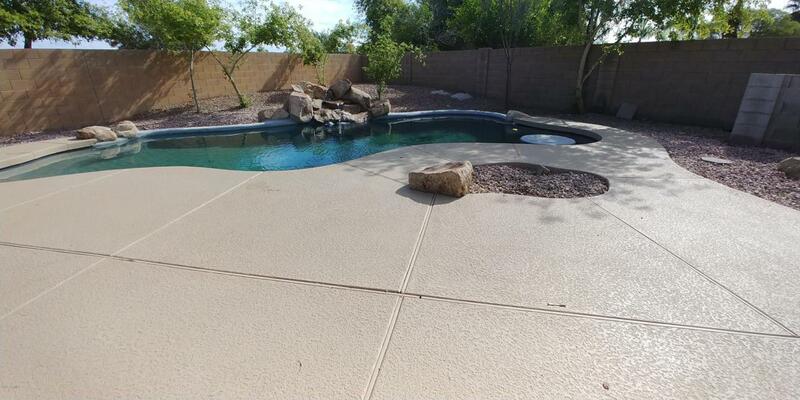 THE YARD IS LARGE AND HAS A FANTASTIC RESORT STYLE POOL PLUS THERE IS AN AMAZING AMOUNT OF PLAY AREA! THERE IS A HUGE COVERED PATIO TOO! THIS HOME TRULY IS A MUST SEE! 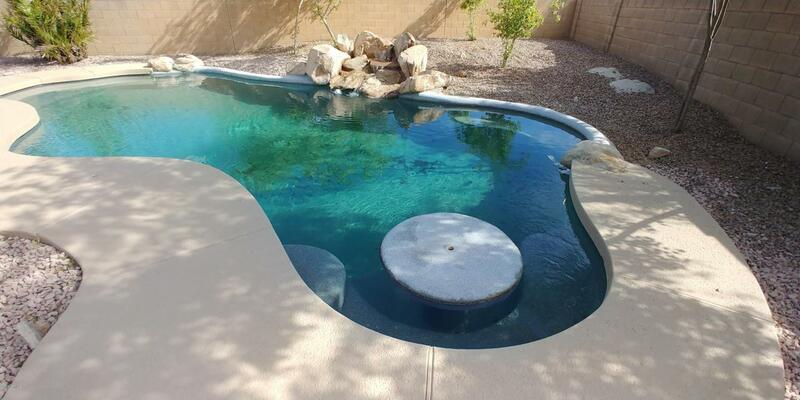 CALL YOUR AGENT TODAY AND TELL THEM YOU FOUND THE MOST AMAZING GILBERT HOME AND IT IS PRICED TO SELL! HURRY OR IT MAY BE TOO LATE!